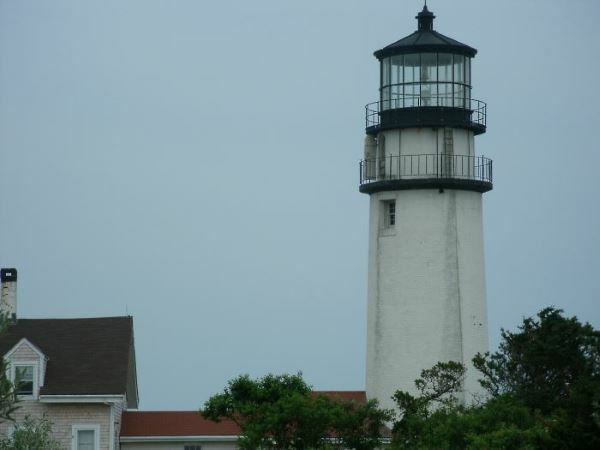 Highland Light in Truro: Our Climb to the Top! 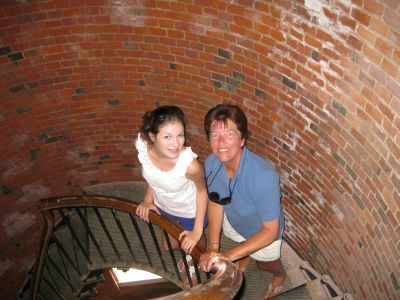 It's hard to believe that after all these years on the Cape, I'd never been to the top of a Cape Cod lighthouse. I had no idea what I was missing! 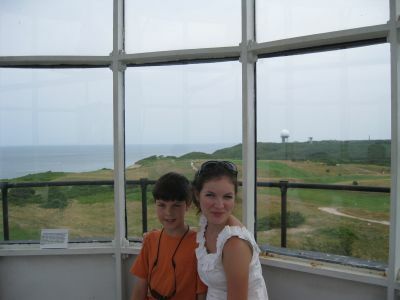 This past June, I finally took my first lighthouse tour during a day trip to the Cape Cod National Seashore with my sister, my niece and my nephew. 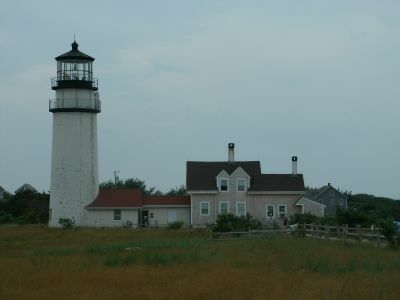 The photos you see above show some highlights of our visit to Highland Light (also known as "Cape Cod Light"). 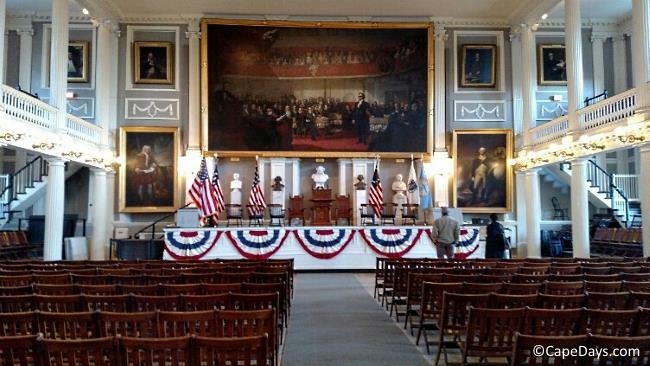 See the photo of Devon and me on the stairs? Notice my death grip on the railing - and the goofy look on my face? Let me just say this in my own defense: I'm not good with heights! That was the best face I could muster when my much more brave sister aimed her trusty camera at us and said, "Come on, girls. Give me a big smile!" Seriously, though. 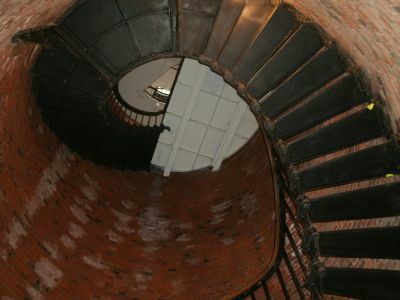 I'm really glad I pushed past my fears and made the climb to the top of this historic Cape Cod lighthouse. 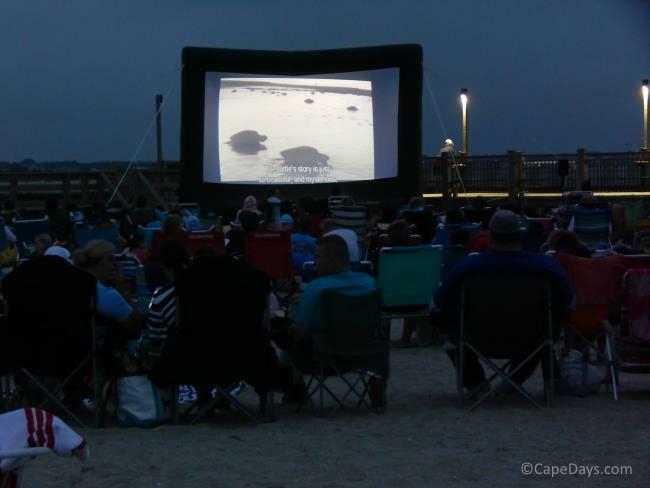 ** Here's when and where you can visit lighthouses on Cape Cod. Return to Your Special Vacation Pictures and Memories.